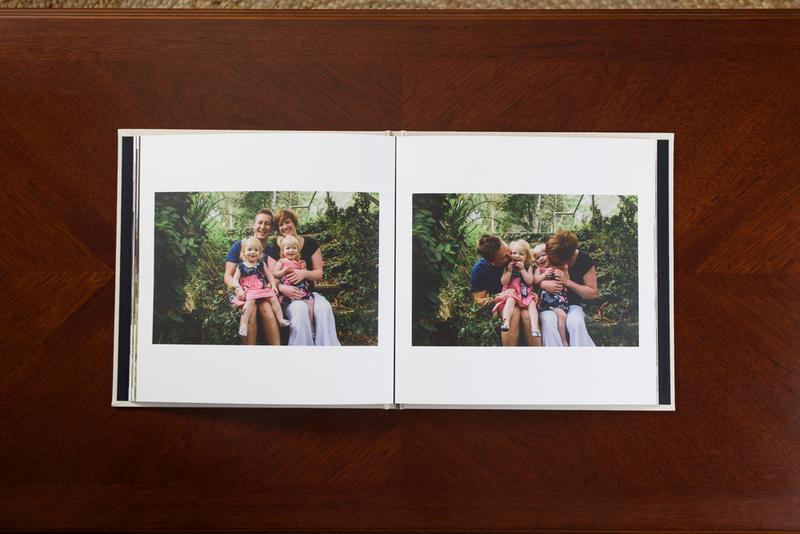 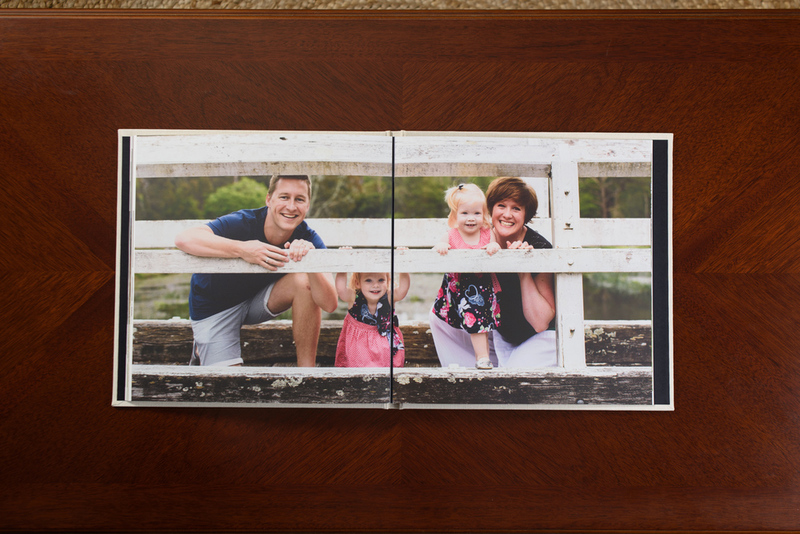 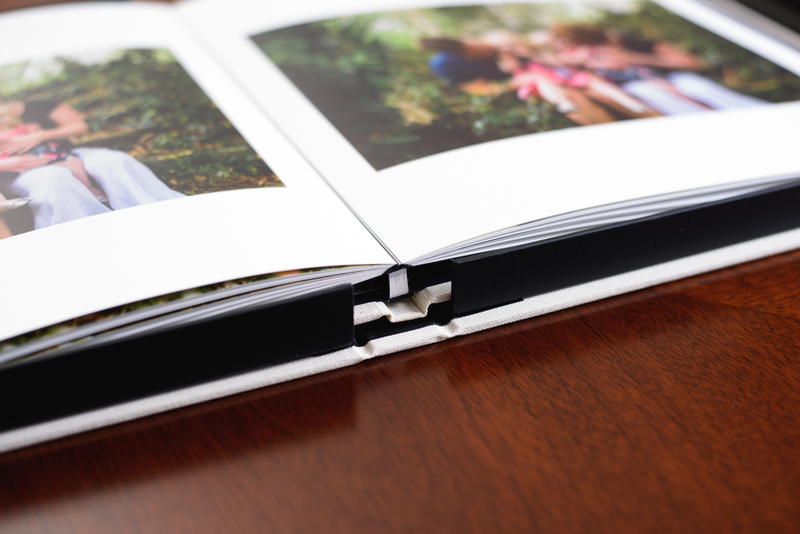 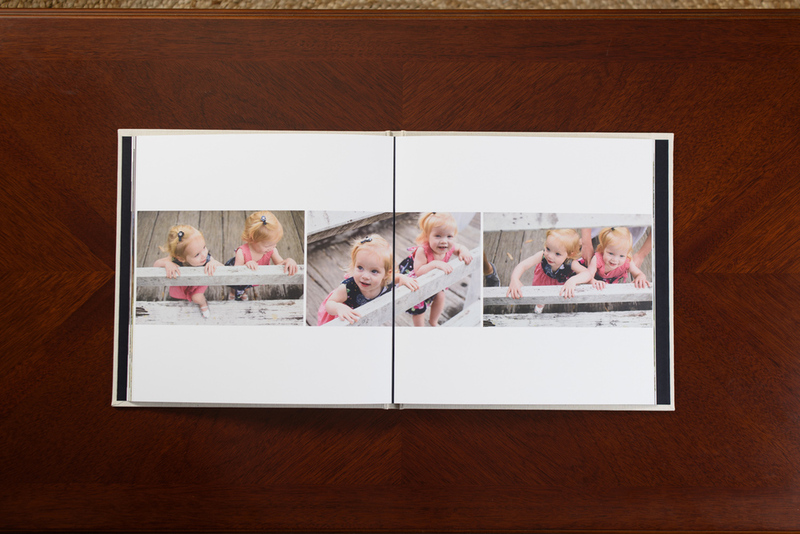 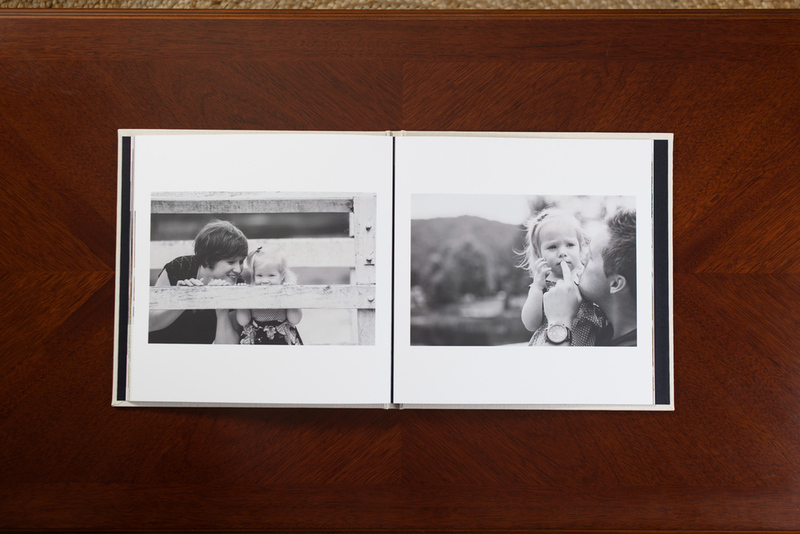 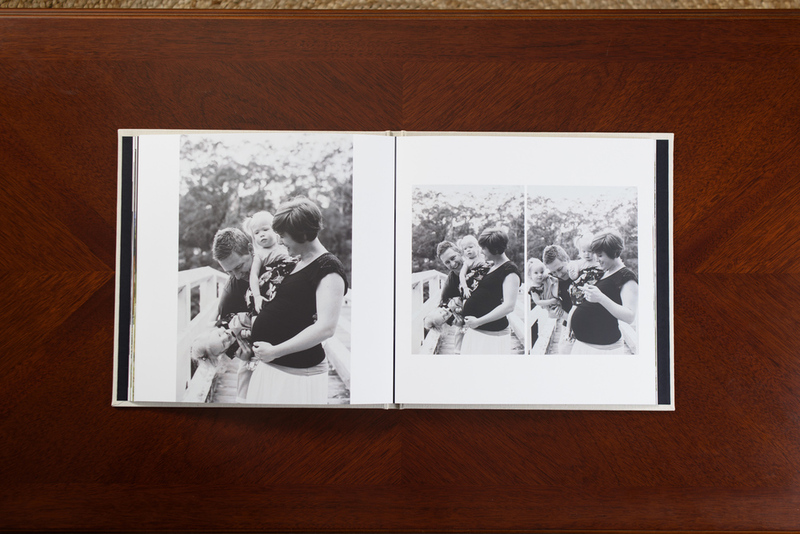 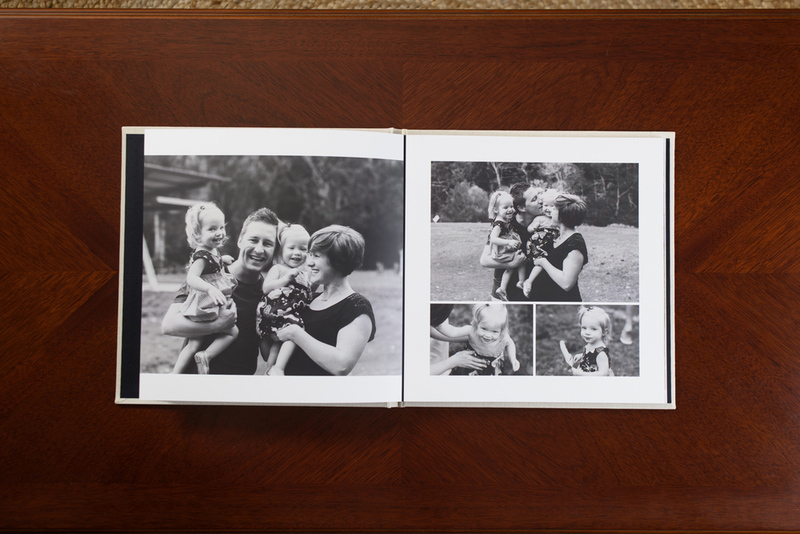 We’re really passionate about our fine art albums and we believe it's the best way for your images to be enjoyed for years to come. 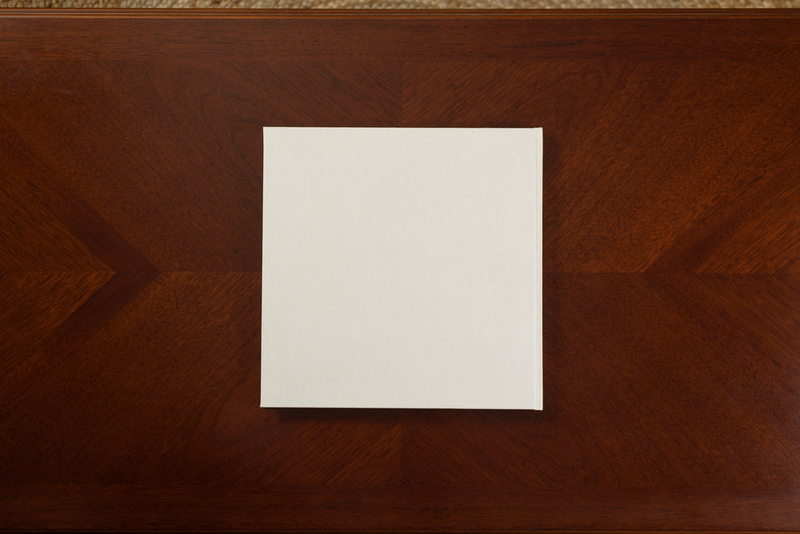 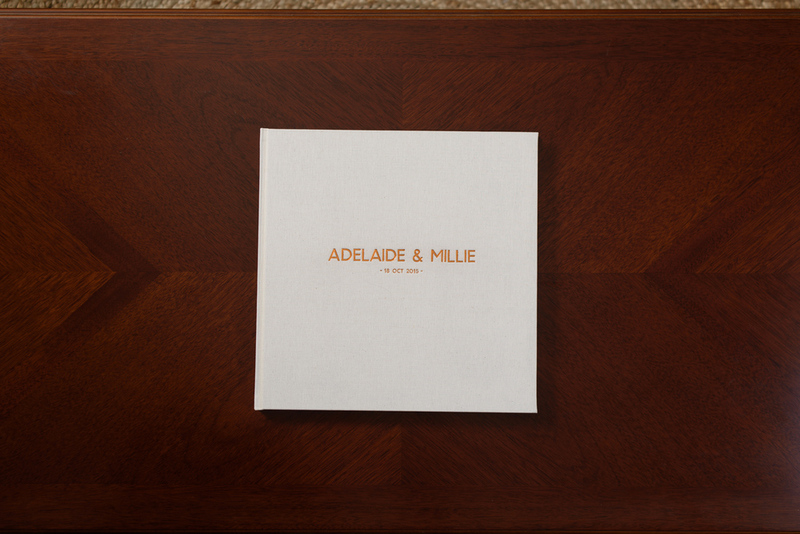 They are custom designed by us in a story-like format, and are locally made and handcrafted to the highest standards. 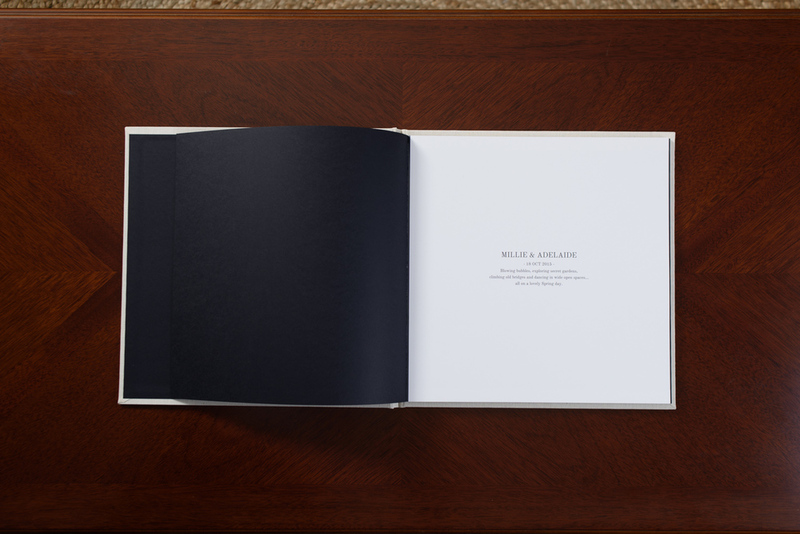 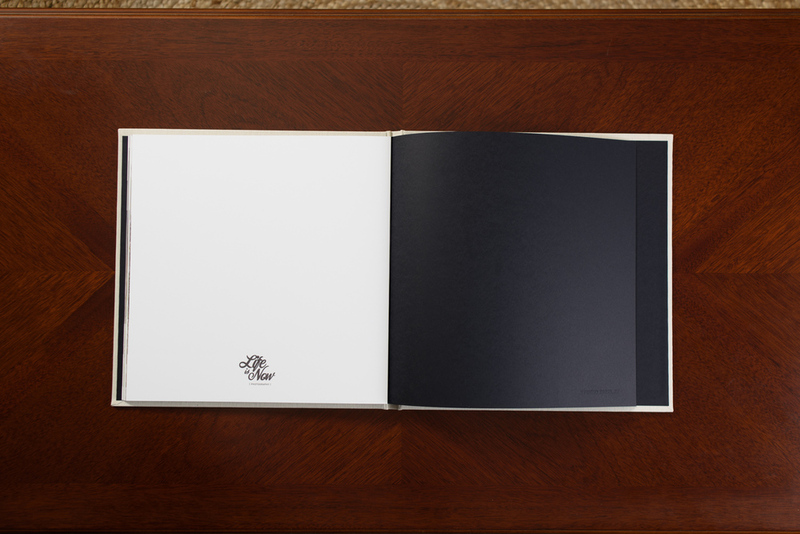 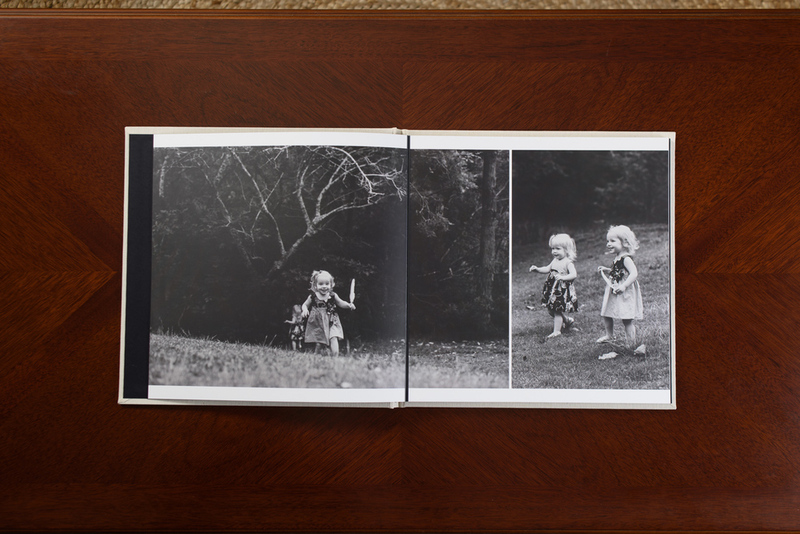 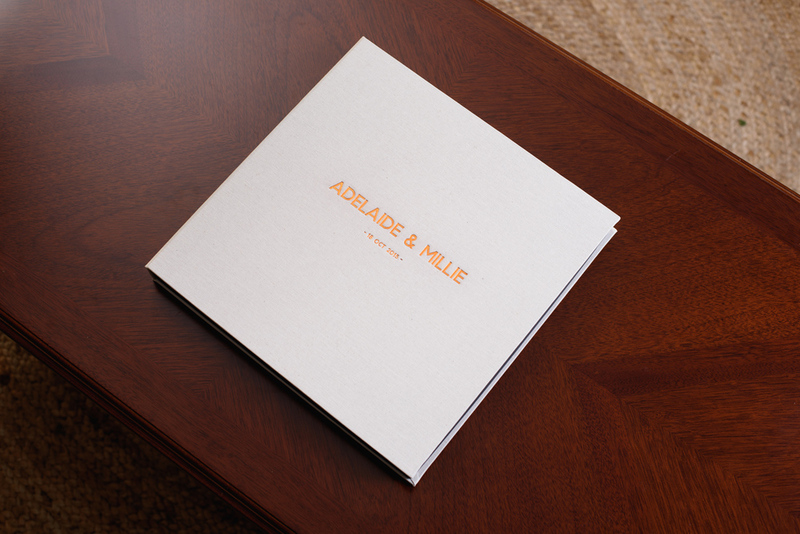 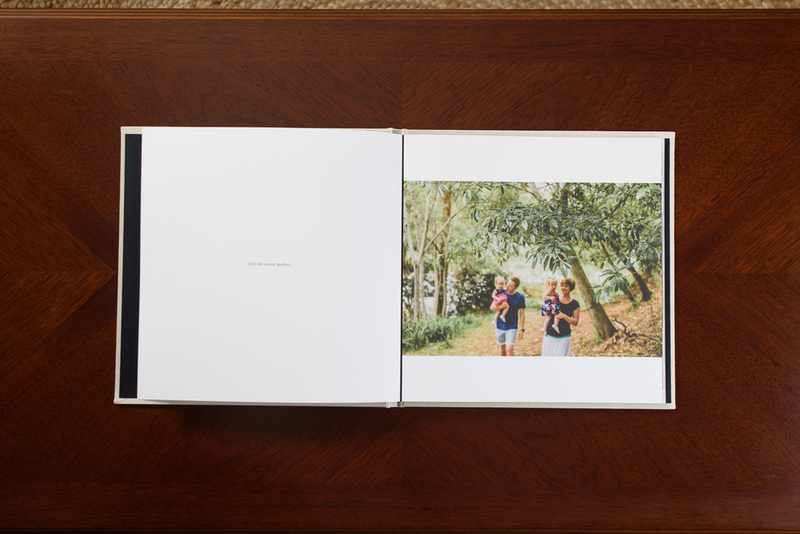 They feature premium linen and leather covers with custom foiled text embossing and lay-flat matt laminated pages with vivid archival image printing.